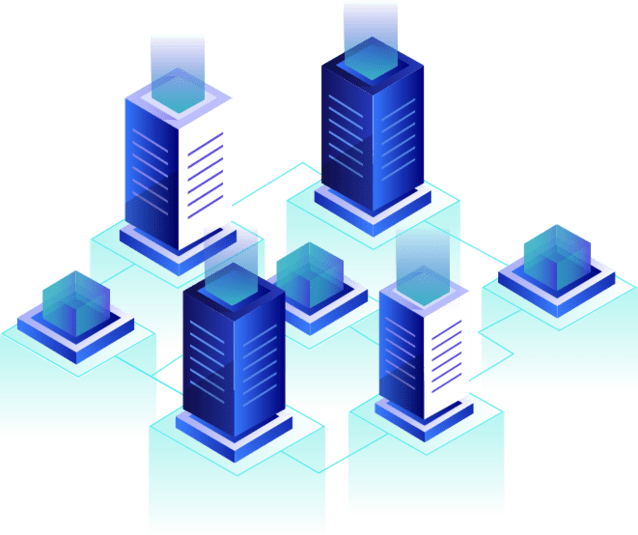 AkolagTech is the leader in managed hosting solution provider and expert in providing a customized hosting solution specific to business’s needs in USA and Africa. We have more than ten years of experiences in hosting service delivery. We deliver the best technical assistance to our clients, and we provide dedicated resources to our customers. We make your business runs efficiently with peace of mind, we organize and manage your IT infrastructure either on premise or off premise. Let AkolagTech handle your hosting, so you can focus on what makes your business great. We provide a hosting solution for web, email, cloud server (Virtual private server – VPS), storage, network, security and more. What is unique about AkolagTech hosting platform? Cloud hosting is the most innovative Cloud computing technologies that allow the unlimited number of machines to act as one system. Other hosting solutions (shared or dedicated) depend on one computer only.